We are thrilled to announce the release of the newest volume in the popular inSpirit Series published by Skinner House Books. (Formerly known as the Meditation Manuals series.) To see more titles in this much beloved series visit us online. The 2017 edition of the inSpirit Series is an anthology of 29 poems, prayers, and reflections about resisting oppression and keeping the faith in social action work. Written by a range of contributors, including ministers and lay leaders, these readings are ideal for both private contemplation and for use in worship. 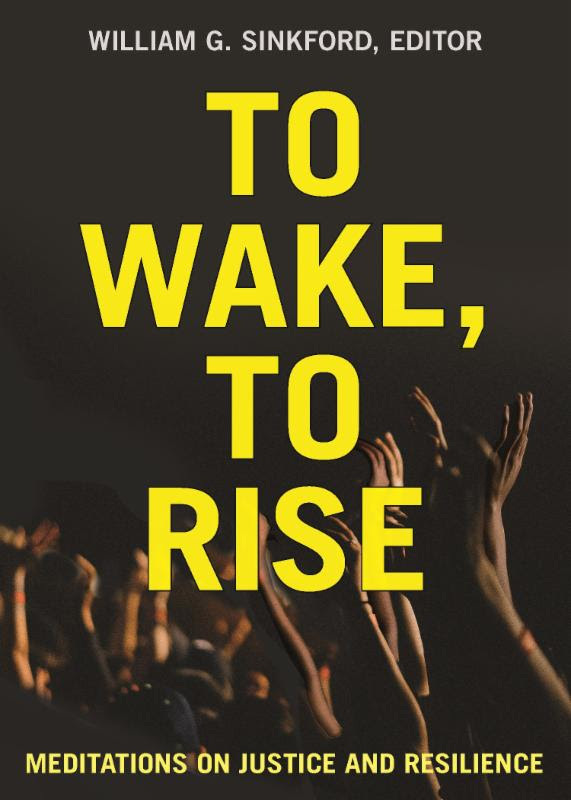 Collected and introduced by a former president of the UUA-and the first Black person to hold that position-these meditations are both a support for activists and a call to action in a new era of political and social division. William G. Sinkford is the Senior Minister of First Unitarian Church of Portland, Oregon. He served as President of the UUA from 2001 until 2009, and as Interim Co-President from April until June 2017. The work of the Unitarian Universalist Association is made possible by the generosity of member congregations and individual donors.